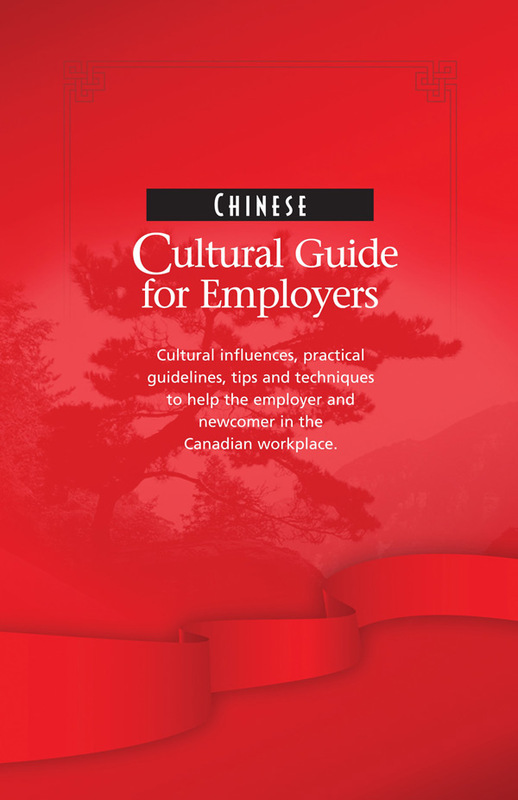 Corporate institutions of all sizes, large and small, are giving immigrant skilled workers the opportunity to work in their organizations. The reasons why it’s considered a good recruiting strategy are innumerable and widespread. Today’s workforce is no longer bound by physical boundaries and has become global, with workers and immigrants from various countries that bring international skills and experience. 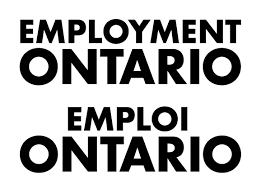 The globalize economy has created an opportunity for employers to utilize highly skilled newcomers to remain competitive, increase business opportunities both locally and internationally and succeed. 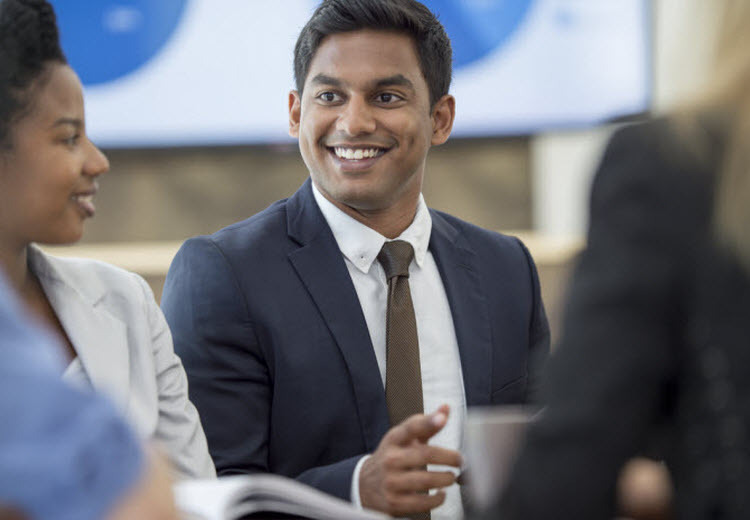 Corporate organizations of all sizes are reaping the rewards of hiring from this highly educated and trained talent pool of workers. 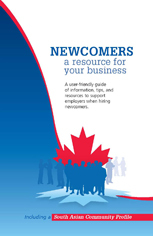 A user-friendly guide of information, tips, and resources to support employers when hiring newcomers.